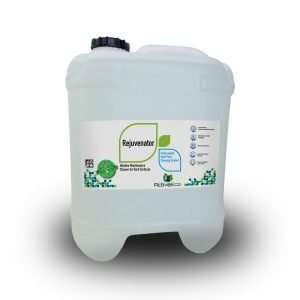 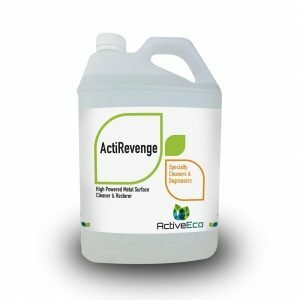 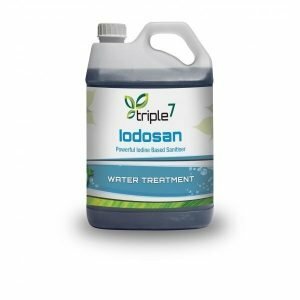 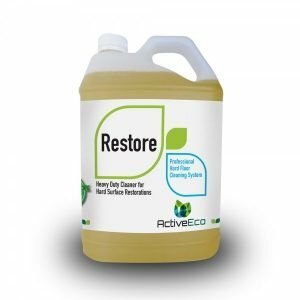 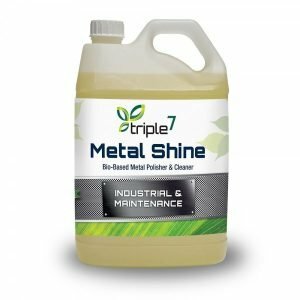 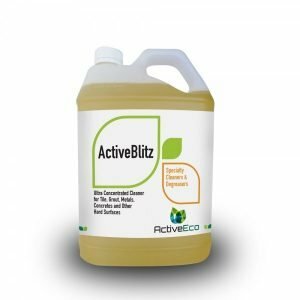 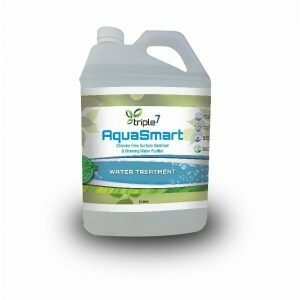 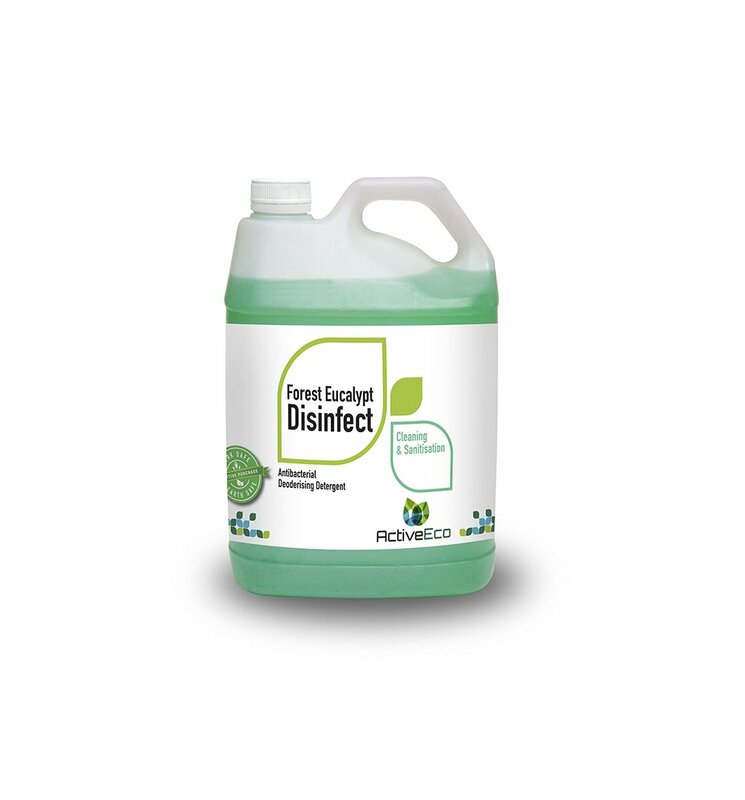 The ActiveEco and Triple7 range of sanitisers and cleaners replace a wide range of dangerous chemicals currently in common use. 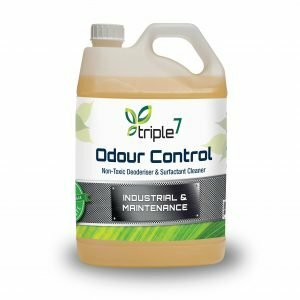 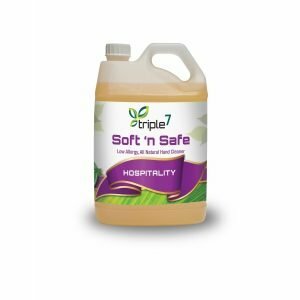 From odour control and sanitising to metal and floor surface cleaning our products offer low risk options that don’t sacrifice on performance. 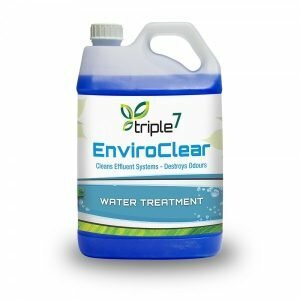 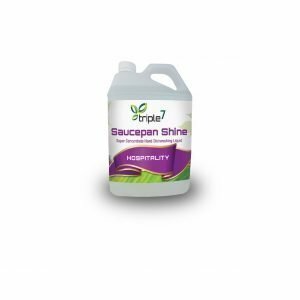 Envirofluid is proud to announce our Food Safe Certification from HACCP across much of our Triple7 and ActiveEco range. 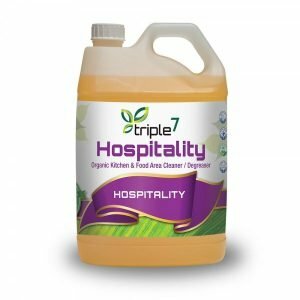 HACCP is dedicated to reducing the risks of food contamination through the development, implementation and ongoing Food Safety Programs including 'food-safe' classification of cleaning chemicals.